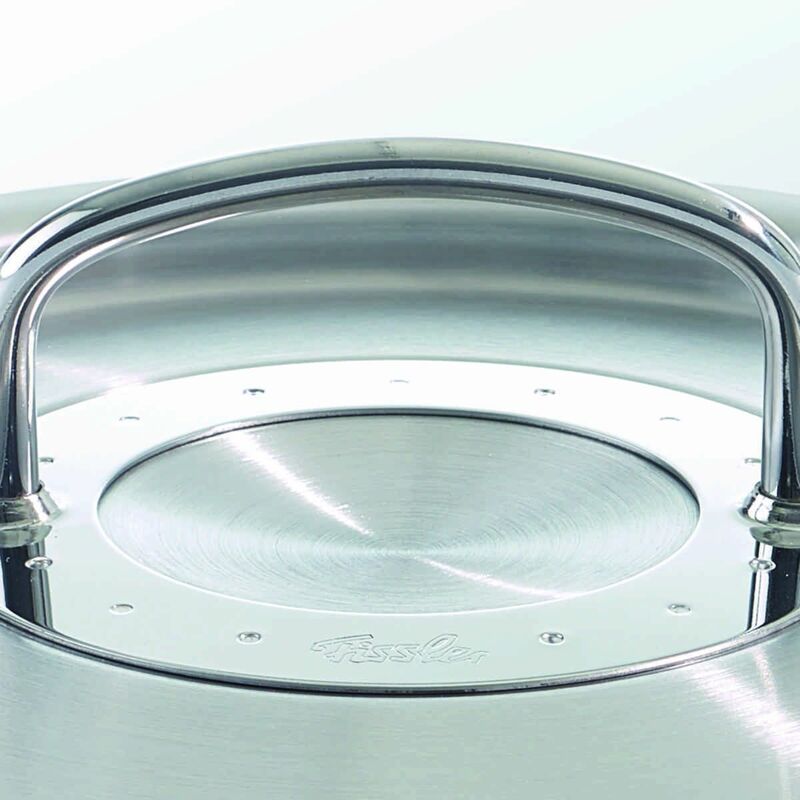 This serving pan comes with a domed stainless-steel lid. 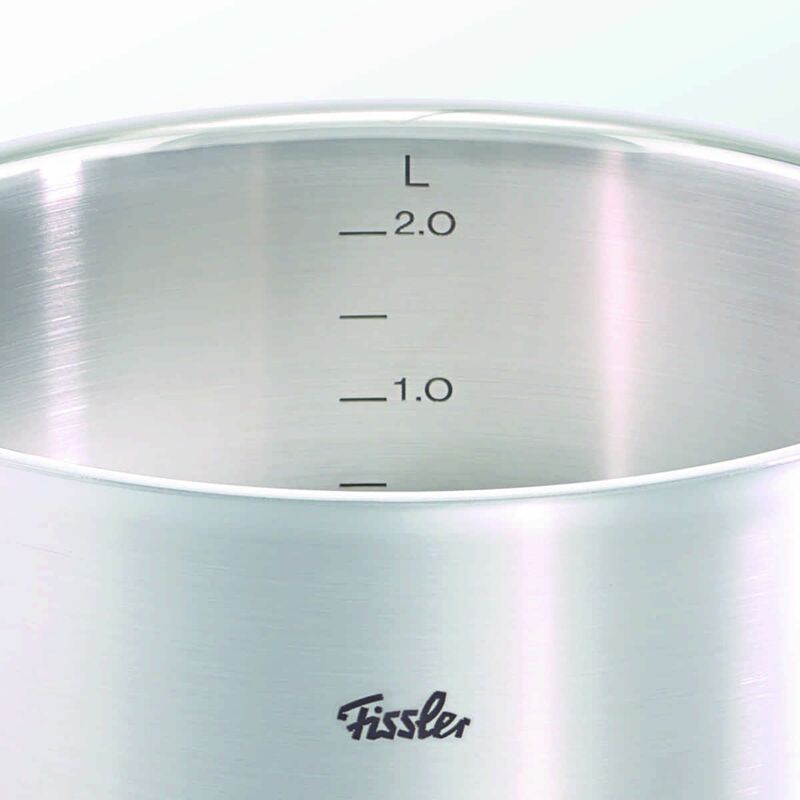 The Fissler original profi collection is one of the most awarded cookware lines in the world. 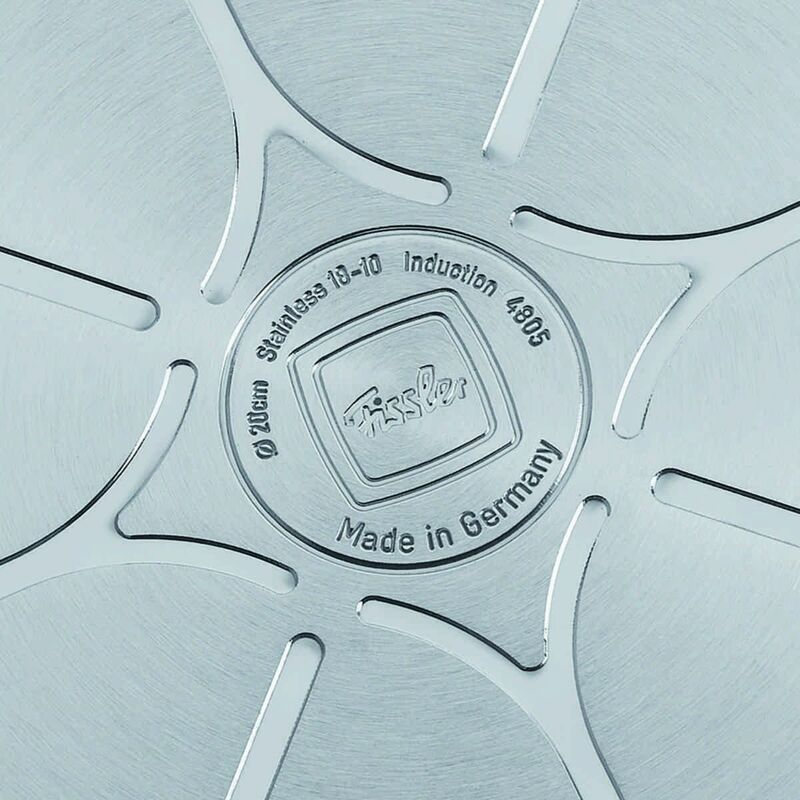 Designed, engineered and manufactured in Germany, this modern heirloom collection withstands the test of time. 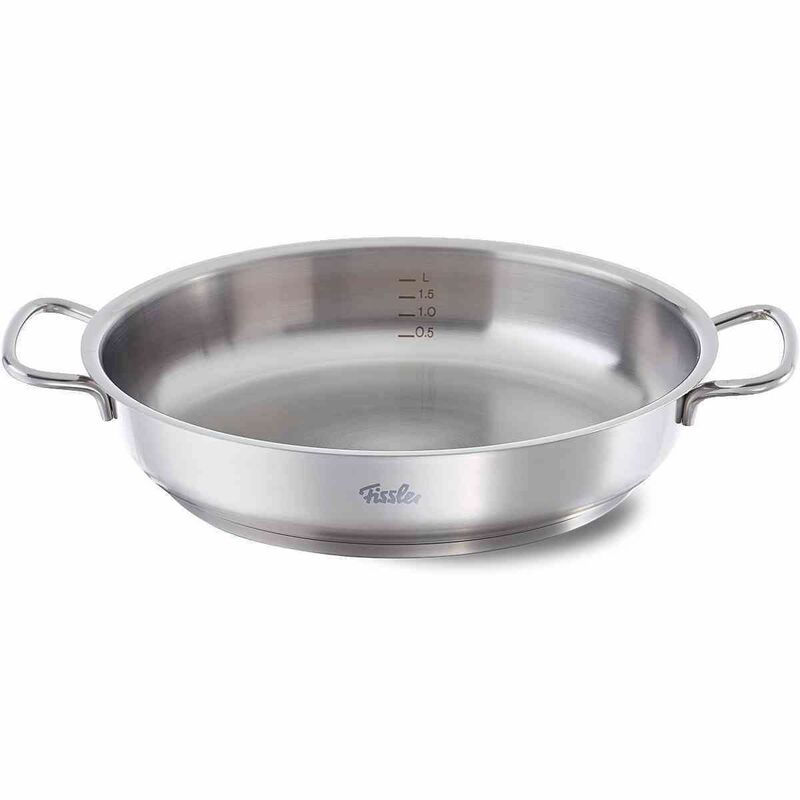 This innovative, contemporary, and professional quality cookware collection is constructed of the highest grade 18/10 stainless steel and is the perfect culinary equipment for cooks who value uncompromising quality, attractive design, and superior functionality. 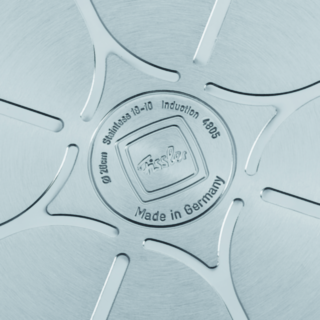 Fissler cookware is extremely strong, durable and made in Germany to meet the highest culinary standards in the world, providing a lifetime of great cooking results and dining experiences. 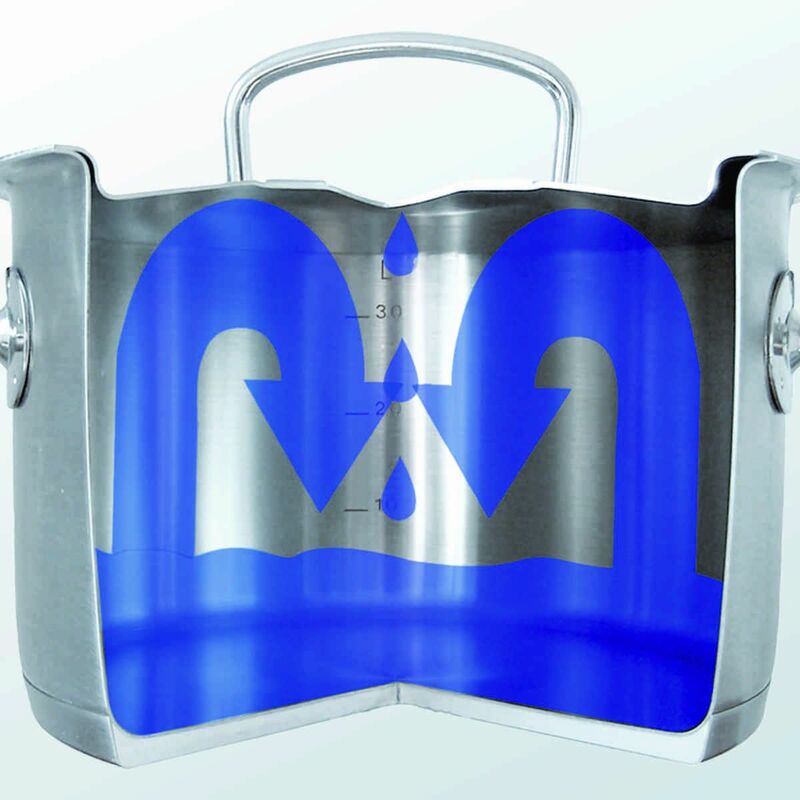 The clever condensate-plus function is effected by the downward arch in the middle of the lid. And this lets condensed steam drip back in the pot to keep the ingredients tender and juicy. 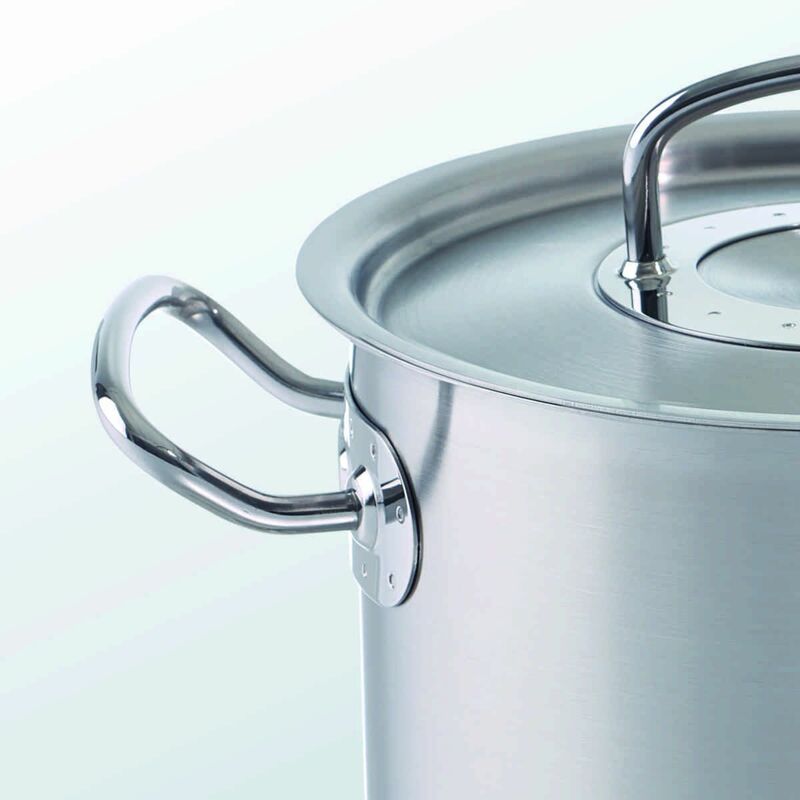 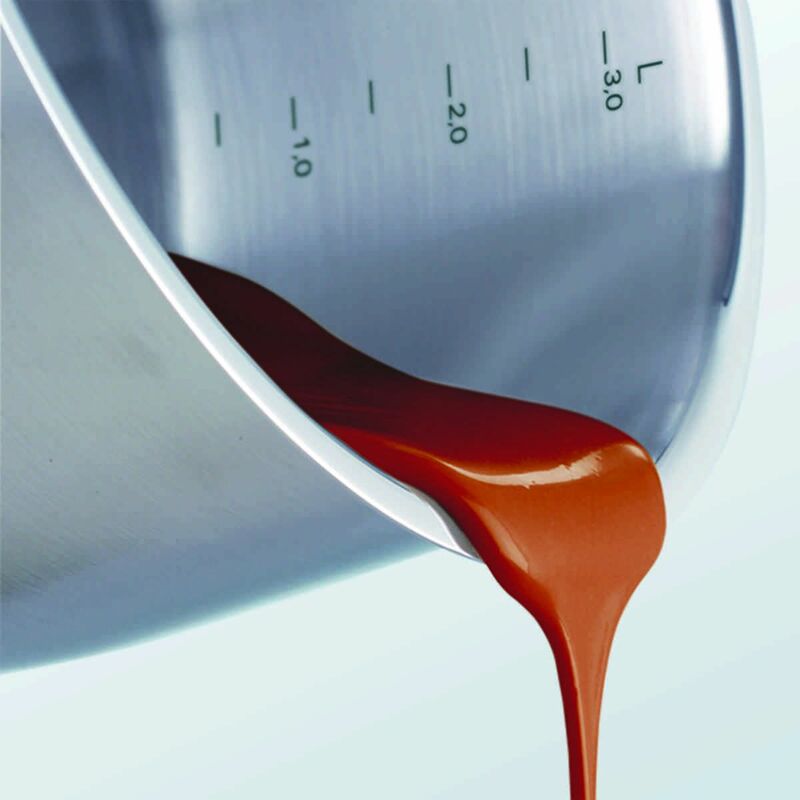 The extra-heavy metal lid makes certain not only the heat, but also the ingredients’ aromas stay in the pot.